We wanted to continue in the murder/crime spree theme we started last month. In Cold Blood is considered the book that started the genre of true crime novels. Book Cover: "On November 15, 1959, in the small town of Holcomb, Kansas, four members of the Clutter family were savagely murdered by blasts from a shotgun held a few inches from their faces. There was no apparent motive for the crime, and there were almost no clues. As Truman Capote reconstructs the murder and the investigation that led to the capture, trial, and execution of the killers, he generates both mesmerizing suspense and astonishing empathy. 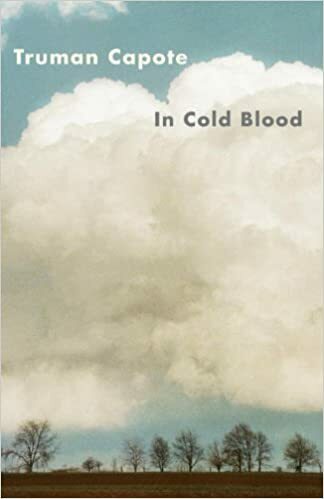 In Cold Blood is a work that transcends its moment, yielding poignant insights into the nature of American violence."